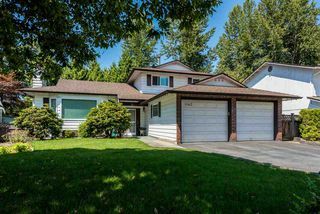 Perfect starter home for young families! 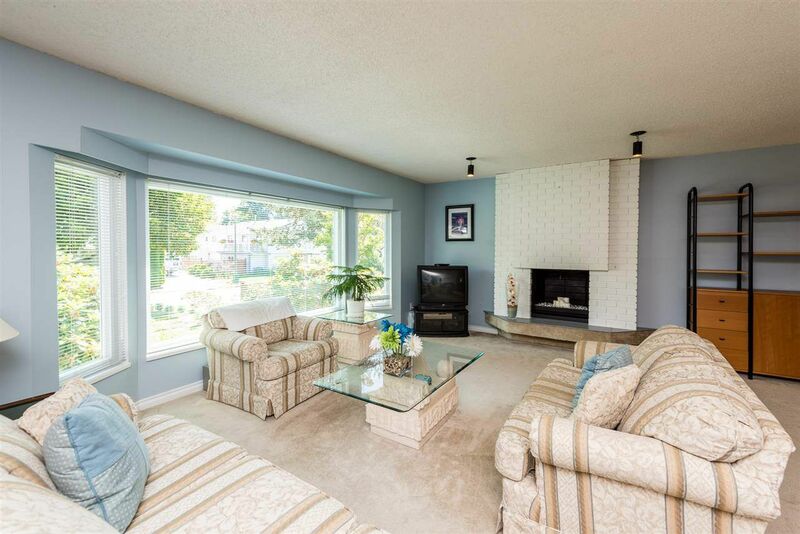 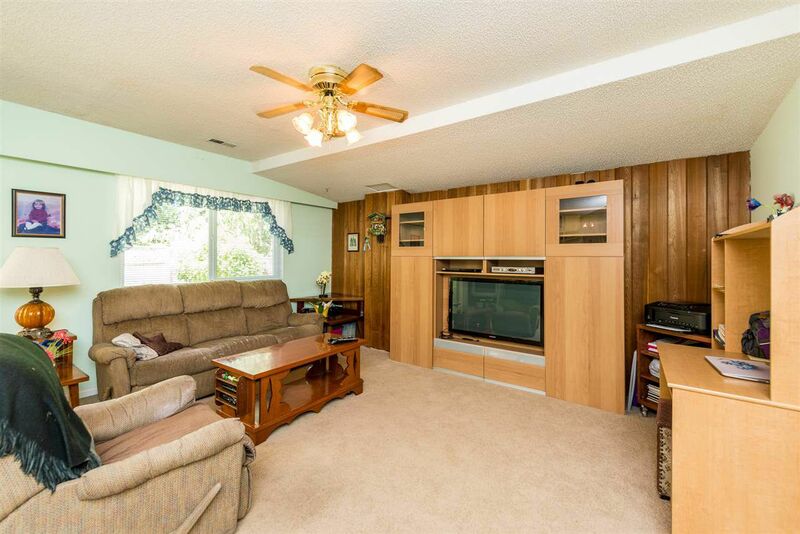 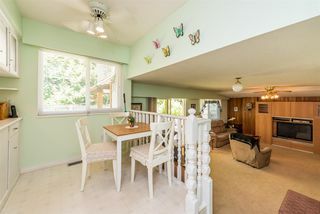 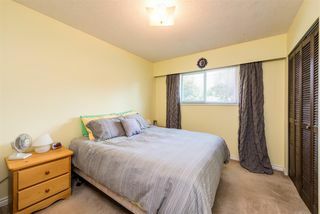 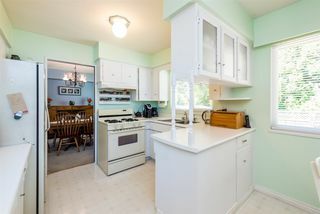 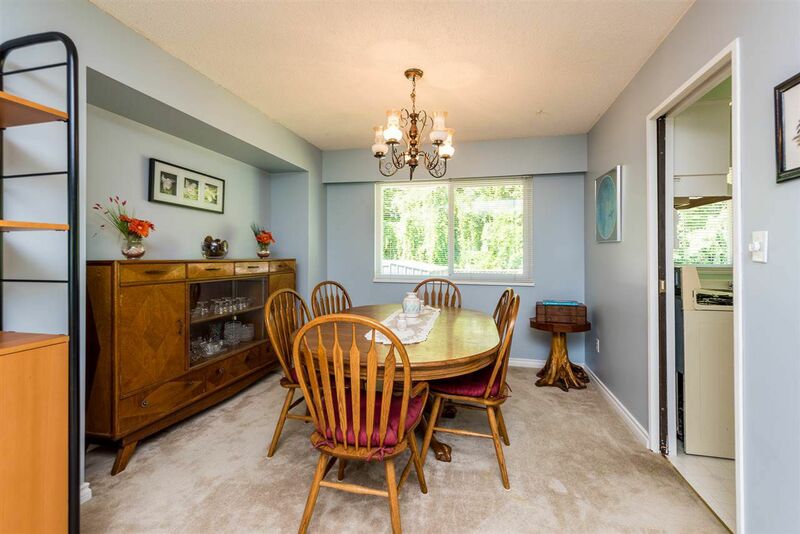 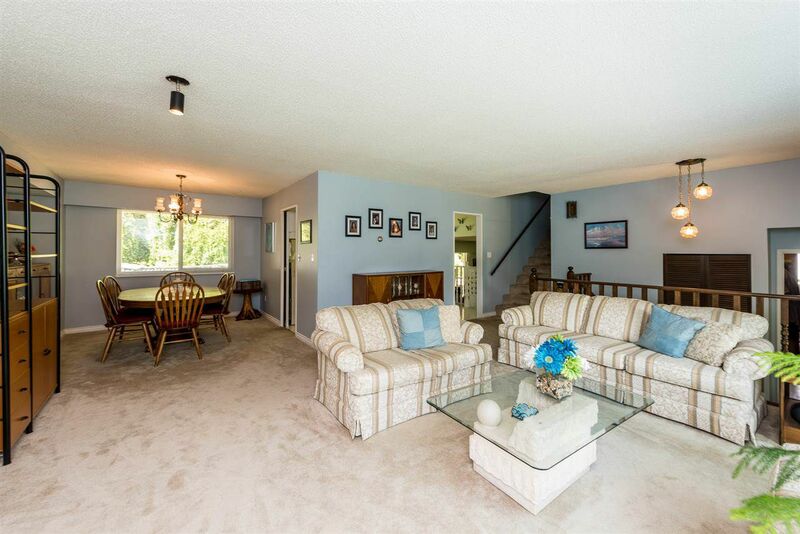 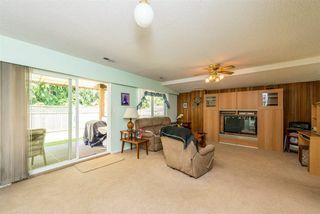 This 3 level split home has a large, bright living room with fireplace, adjacent dining room, kitchen with eating area and a couple steps down to the family room with access to the patio and private rear yard. Laundry, bathroom and storage room round out the main. 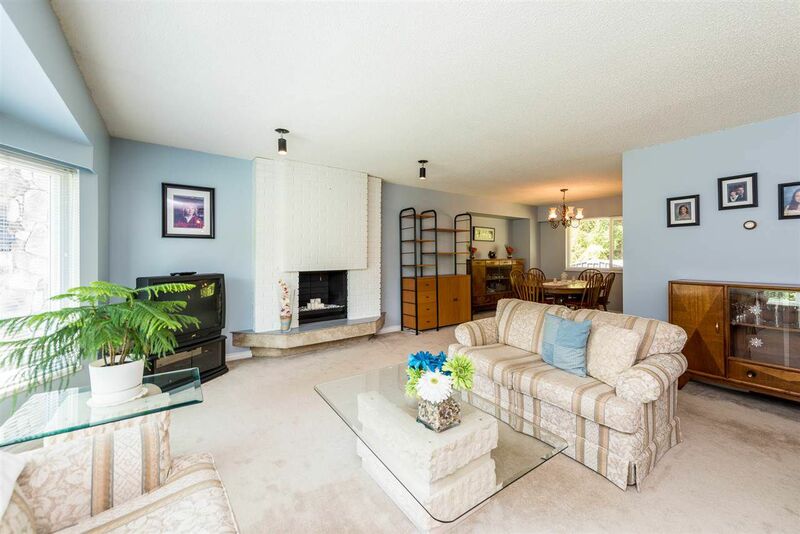 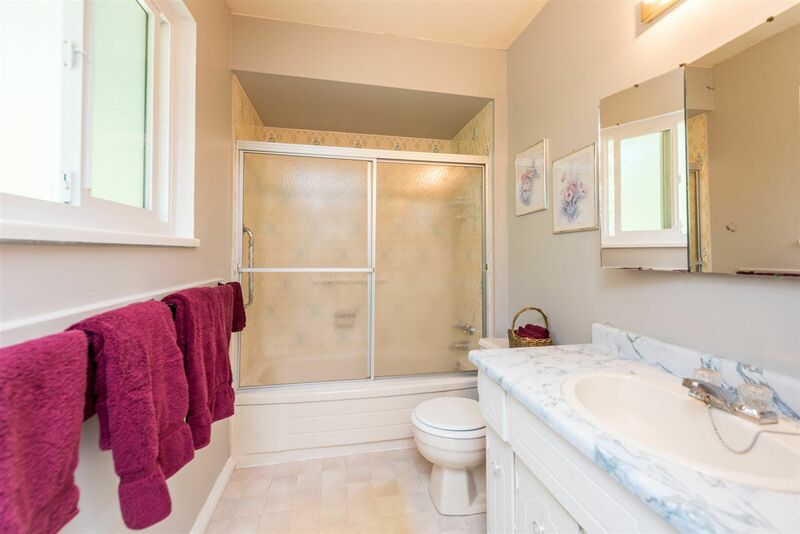 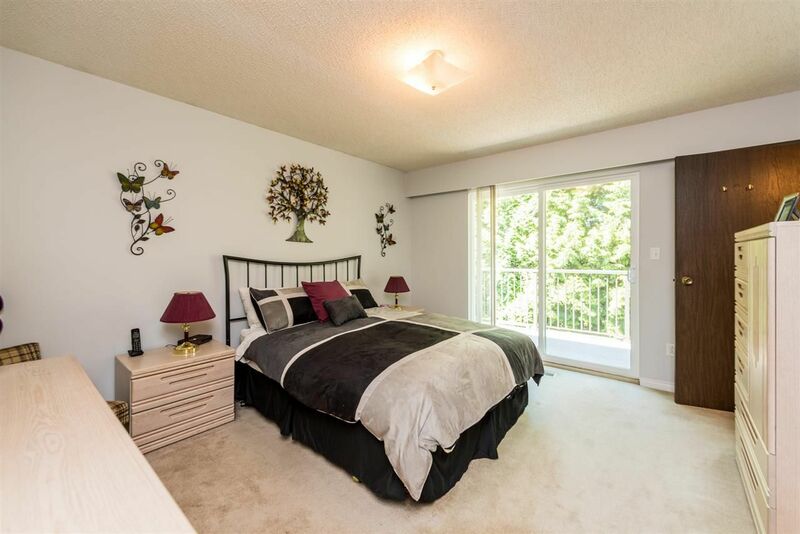 3 bedrooms & 2 bathrooms are up, including a huge master with ensuite and a private sundeck. 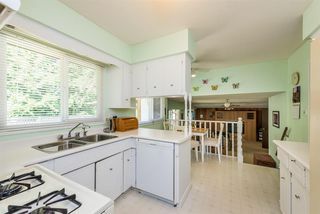 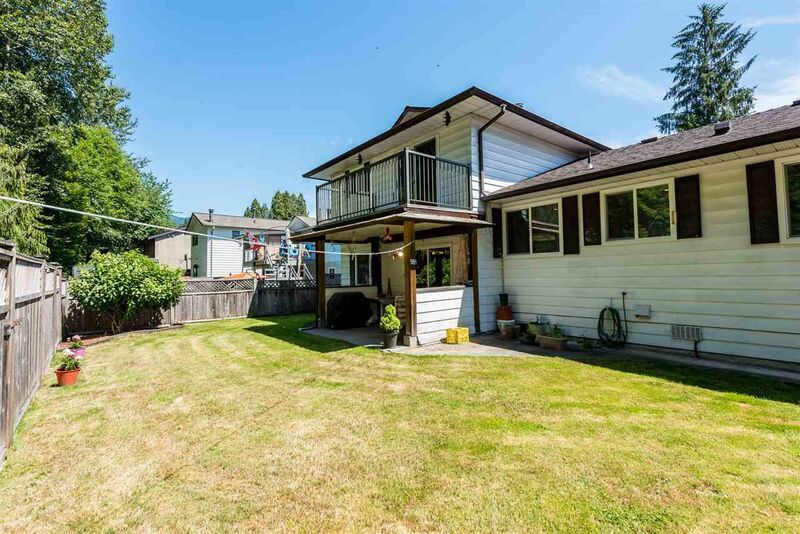 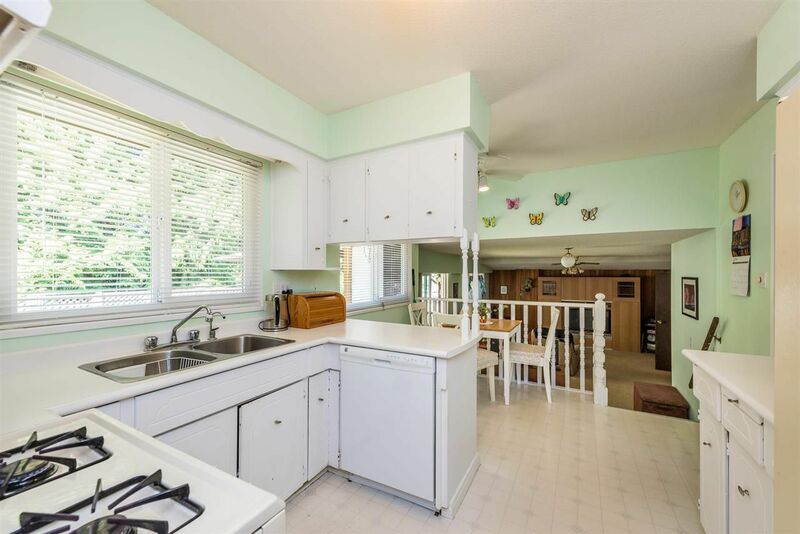 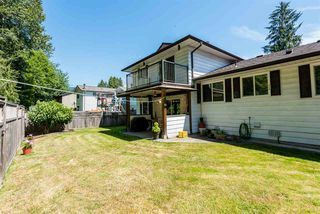 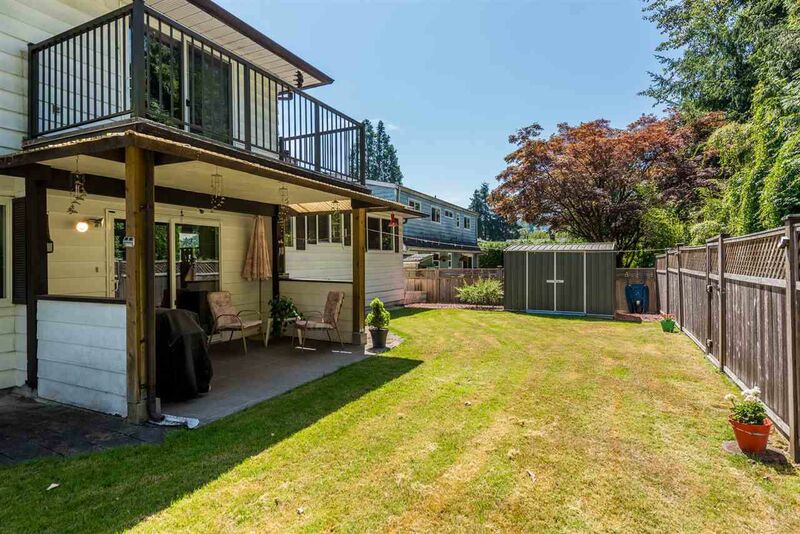 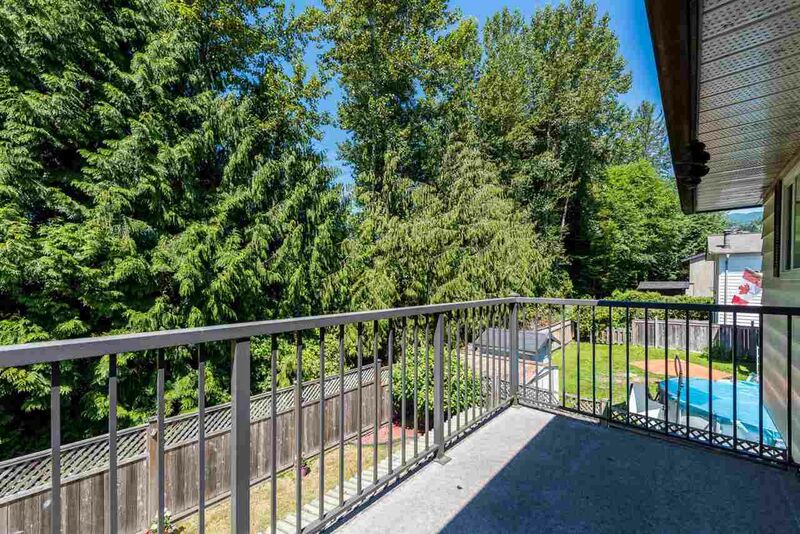 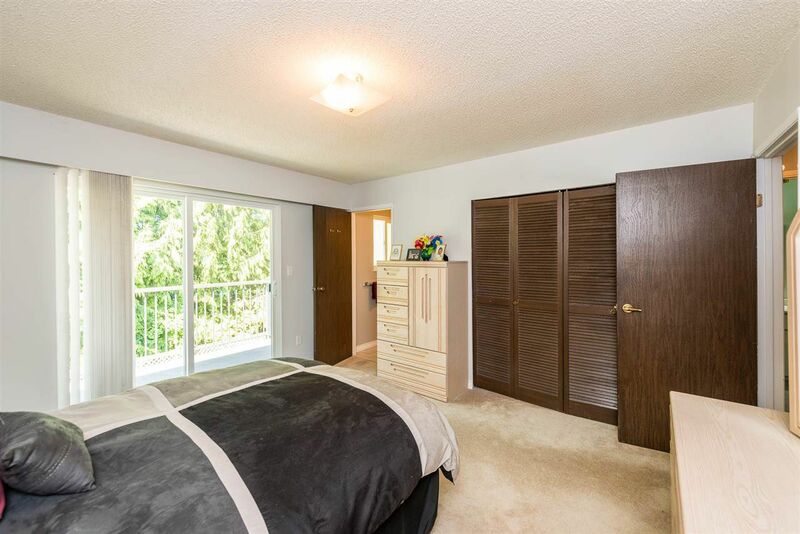 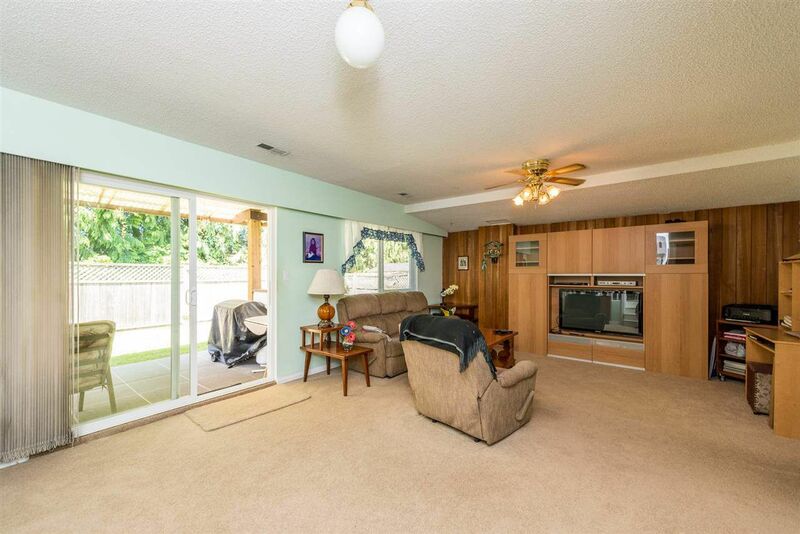 Bring the kids and pets to the west facing fenced back yard that backs on to Eagle Ridge Park. 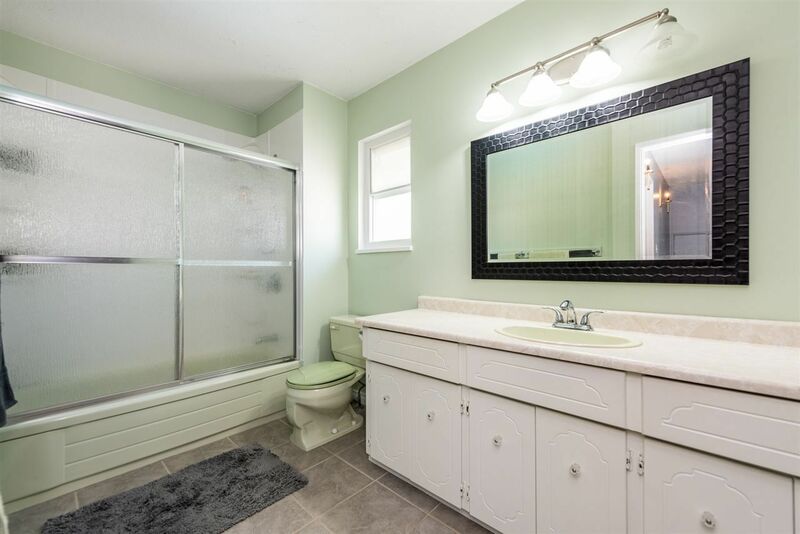 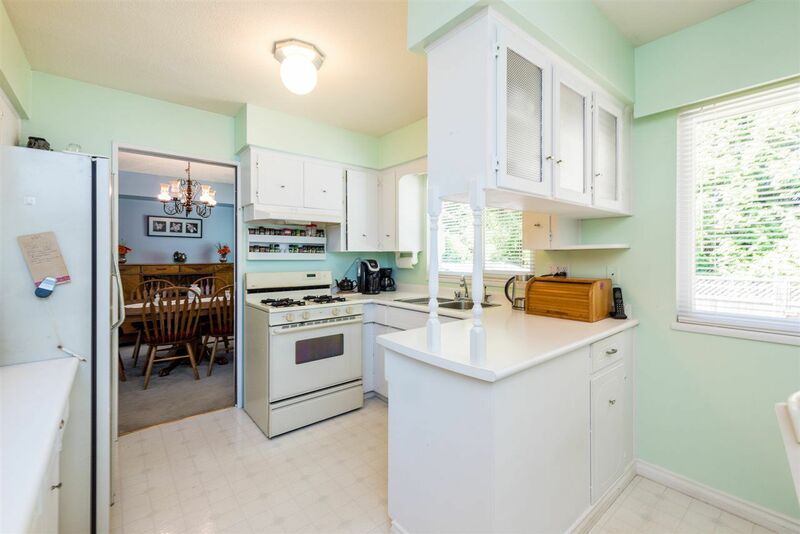 Walk to all levels of schools, close to shopping and recreation. 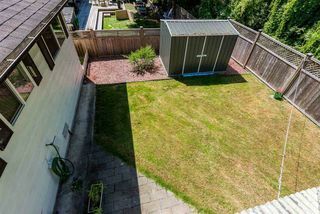 Updated roof and windows and furnace. Tons of potential in this great neighbourhood.